It's time to bid goodbye to those dryness troubles. 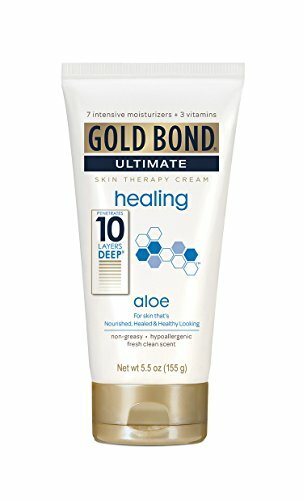 Gold Bond Ultimate Healing Skin Therapy Cream relieves pain and itching associated with dry, sensitive skin with its Triple action formula. 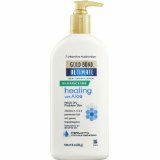 Loaded with seven nourishing moisturizers, this provides immediate relief.• Includes Aloe & Vitamin E • Triple action relief from itching • Non-greasy, absorbs quickly •Treat minor skin problems too • Hypoallergenic Gold Bond Ultimate Healing Skin Therapy Cream lends intensive moisture. Fortified with Vitamins A, C and E, this cream mitigates skin's sensitivity to irritation. This skin therapy cream provides dryness relief for up to 24 hours with a single application. 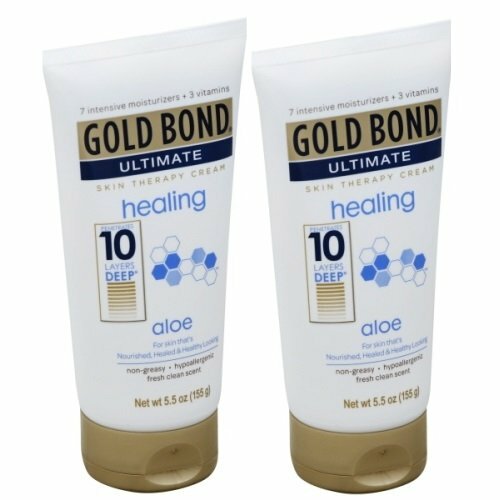 Gold Bond Ultimate Healing Skin Therapy Lotion with Aloe, 2 pk./20 oz. Gold Bond Ultimate Healing Cream is specially formulated to help heal extremely dry, rough and problem skin. 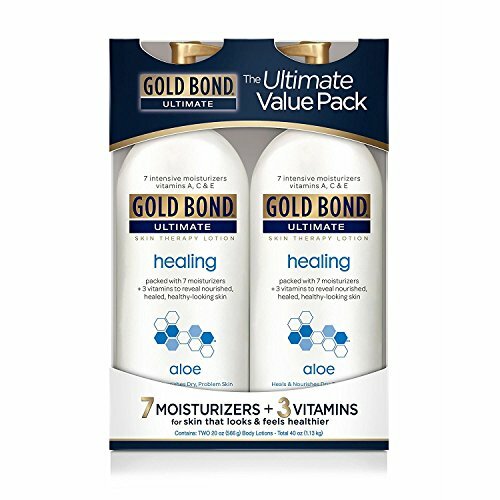 With seven intensive moisturizers and three essential skin-nurturing vitamins, plus the natural healing power of aloe, Gold Bond Ultimate Healing Cream is clinically tested to moisturize for up to 24 hours. Gold Bond Ultimate contains 7 intensive moisturizers clinically tested to work around the clock to provide 24 hour moisturization. Plus, it contains 3 essential skin nurturing vitamins A, C and E in a light, fresh scent. Gold Bond Ultimate penetrates fast and is non-greasy unlike ointments or greasy lotions.